The premiere of Monicas Vals was a success. Standing ovation from a sold out house at Hipp, Malmö Stadsteater. 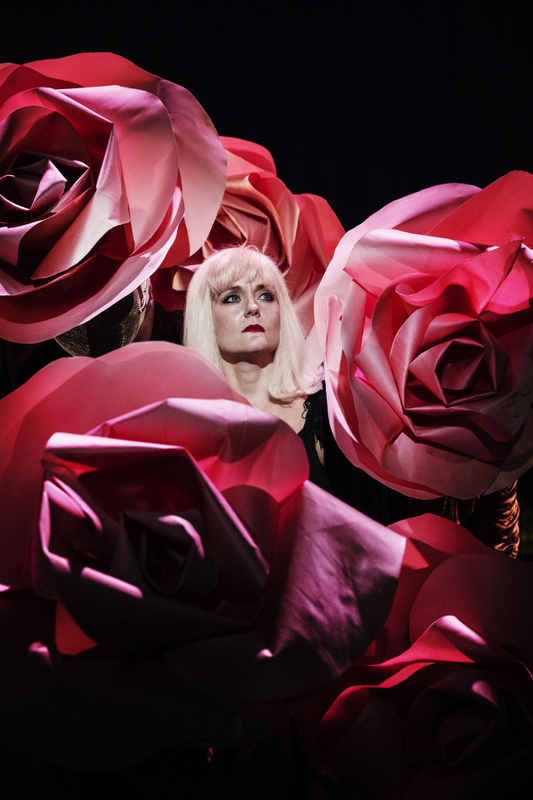 The performance is a music theatre play based on the life of Monica Zetterlund, a famous Swedish jazz singer. Lidia Wos created a choreography that was very well connected to the story directed by Heinrich Christensen and the music performed by Benjamin Koppel Quartet. This was Lidia’s first co-operation with the Danish director and it was a perfect match. Lidia’s movement vocabulary and her way of using her own action based method in the creation works perfect for actors and dramatic theatre. Monicas Vals is performed at Hipp, Malmö Stadsteater, until November 1st 2018.